Forest Estates has been established for over 27 years and has a reputation to go with our success. We have a large portfolio of properties that we manage and many of our clients have been with us for multiple years. 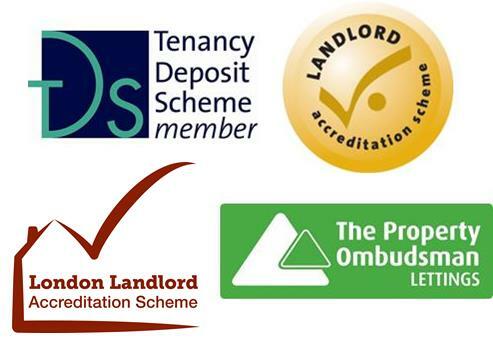 We can offer a complete management services through to just a tenant introduction. We also have scheme to let your house for 1, 3 and 5 years with guaranteed rents paid every month. For more information on our services please look around our website or call us on 0208 555 99 11.